Mobile device management (MDM) has become one of the most discussed topics when it comes to mobile working, ensuring it is as secure and as efficient as possible. The rising trend of mobile working has led many IT departments, no matter what their industry, to accept that MDM is an essential component of any flexible or mobile working strategy. 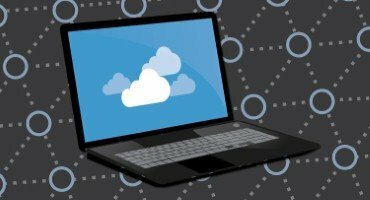 The rising adoption of MDM solutions and platforms has coincided with the increasing use of cloud computing, and the two ideas are beginning to merge. 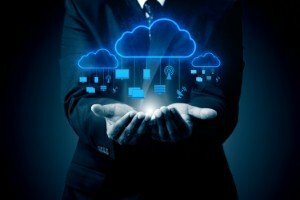 Cloud-based MDM solutions carry a number of attractive advantages for users when compared to on-premise counterparts. For instance, they are much faster to deploy, meaning that users can get their systems up and running quickly, in some cases within a few hours. There is no need to deal with any server setups, making it much easier for companies that may be lacking in the necessary skills to install an on-site infrastructure to enjoy the benefits of an effective MDM solution. The simplicity of cloud-based MDM solutions means they are ideally suited to uncomplicated uses (device passcode policies, encryption settings, basic application management), giving users the chance to have a better grip on their system. Keeping a track of your system and the employees working within it is hugely important in the age of mobile working, which is proving to be an ever-changing landscape. One of the consequences of the rapidly changing mobile environment is the constant need for testing and upgrading your MDM application. If your platform is based on a cloud system, it relieves this burden, giving peace of mind without any interruptions to your service. However, one of the most important benefits for companies relates to cost. 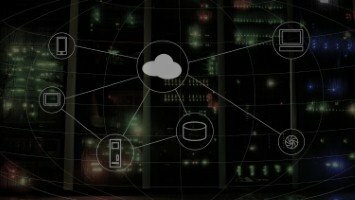 Cloud-based MDM cuts out the need for up-front investment, as well as the running costs associated with ensuring your system is always performing at its peak.